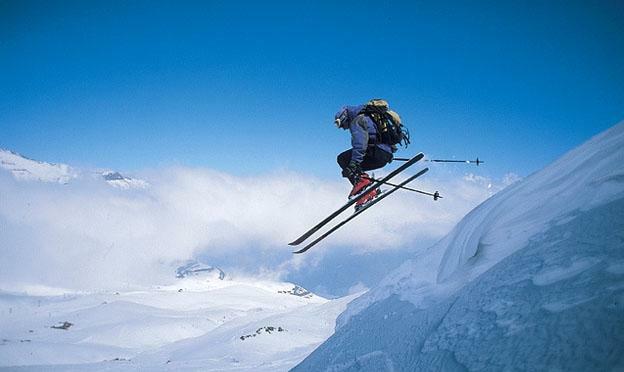 If you’re an experienced skier and are tired of the run of the mill slopes slaloms and ski lifts then you may have considered serious off-piste skiing and even heli-skiing as a new and more exciting way of conquering the mountains and making your adrenaline pump. These are the height of potential ski experiences and amongst some of the most dangerous sporting activities in the world – firstly due to the lack of ski marshal’s and safety warnings and secondly due to the high risk of avalanches. If you’re thinking about taking part in some of these activities then you should make sure you have all the correct safety gear (Including a GPS transmitter), a guide and a fully comprehensive ski insurance policy. Standard ski insurance policies won’t cover off-piste and few will cover heli-skiing as standard so make sure you check with your provider before undertaking these activities. With the safety lesson over we’re going to take a look at some of the best off-piste and heli-skiing locations. 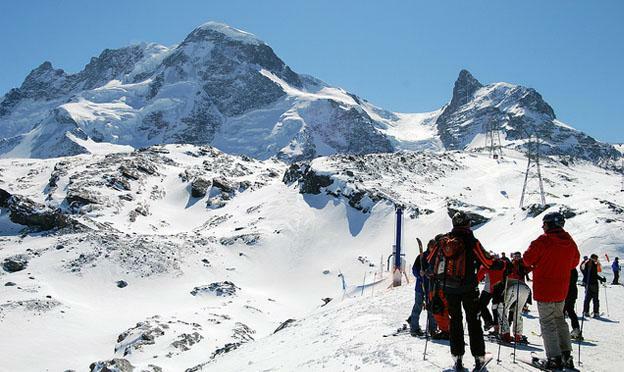 The Alps offer some great heli-skiing opportunities in a relatively safe environment. The infrastructure and support in the Alps are excellent and safety remains of the utmost importance. Be aware that heli-skiing is banned in France though some resorts can organise flights to other parts of the Alps for you. Heli-skiing in the Alps can let you tackle some of the most challenging runs available in the world and is the perfect place to try some of the most advanced skiing available. When it comes to off-piste skiing the Alps is reasonably tame. That’s not to say there aren’t amazing off-piste opportunities. Rather the “problem” (depending on your point of view) is that the off-piste routes are nearly all tried and tested. You won’t find many untapped unused fantastic off-piste runs though that’s not to say that some of the opportunities aren’t incredible. The Andes are a reasonably popular skiing destination but when it comes to heli-skiing they are possibly one of the most exciting places you could possibly visit. Chile is the firm favourite Heli-skiing destination as it offers access to hundreds of miles of untouched slopes with some of the most challenging terrain available on earth. Rio Colorado Valley and the Tinguiririca Valley are two of the most sought after destinations with some terrifyingly long drops and untouched beautiful powder. The Andes are simply incredible for off-piste experiences with a huge number of guided off-piste packages available catering to all levels of skiing prowess. Argentina offers some of the best opportunities with powder quest offering some exceptional guided tours through some of the most hair raising places any mountain range can offer. Canada has perhaps the largest number of heli-skiing opportunities available in the world with the Cariboos and the Monashees being two of the most well regarded areas. The Cariboos cater to all experience ranges which makes them the best destination for intermediate to slightly more advanced skiers with packages available to suit all skill levels and adrenaline requirements. As a ski destination this is one of the best the world has to offer with a great mix of slopes available and a fantastically long season. The Monashees offer a much more challenging locale with some of the most extreme and difficult terrain available anywhere in the world. If you’re looking for the most advanced and hell raising heli-skiing experiences available then this should be your destination of choice. 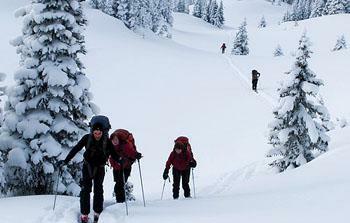 When it comes to off-piste skiing the Monashees offer by far the most exciting experience. The Cariboos are much better charted and whilst there are some fantastic runs they are not as hair-raising as the Monashees. Both destinations offer fantastic ski slopes though and being so close it is easy to travel from one to the other over a course of a holiday. Whatever you choose make sure you go with a reputable firm and take all appropriate safety precautions. Heli-skiing and off-pisteing can be the most fun time you can ever have in the sport so be careful and have fun. James the author of the “Extreme ski adventures in the winter sports season” is a travel writer from the UK, he is covering global destinations, cheap travel and tips on how to find the best winter sports deals for your holiday. James, thanks for mentioning PowderQuest in this article.